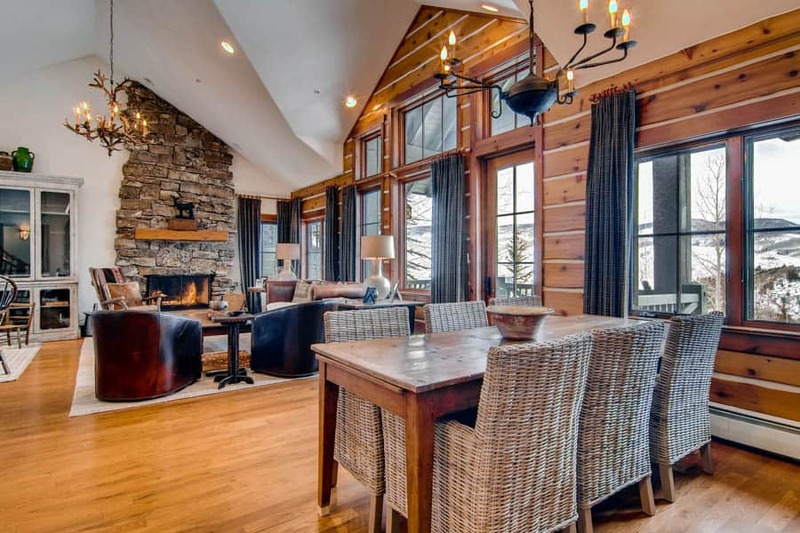 If you seek a pristine mountain getaway in a luxury environment that’s far from ordinary, Bachelor Gulch is the perfect location for your Colorado vacation. Bachelor Gulch is defined by elegance and solitude; our Bachelor Gulch residences are as gracious and groomed as the slopes themselves. 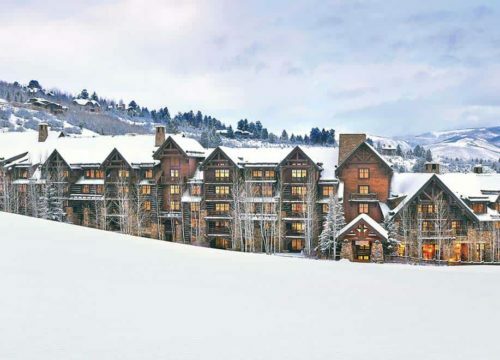 With direct ski access via the Bachelor Gulch Express Lift and free on-call shuttle, it is easy to get from Bachelor Gulch to the restaurants, shopping and nightlife of Beaver Creek Village. Contact our reservations specialists today to learn more about beautiful Bachelor Gulch. Buckhorn Townhomes are the best combination of comfort and luxury. 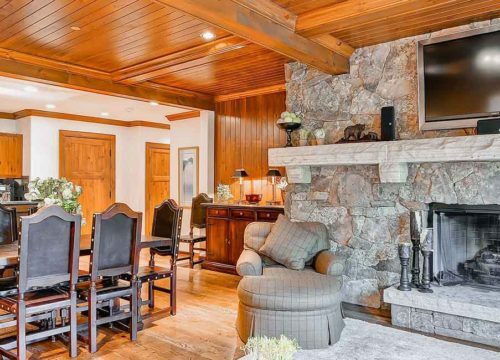 Vaulted ceilings, stone fire places, rustic log walls, gourmet kitchens and large outdoor spaces make these homes a great choice for a Bachelor Gulch vacation. 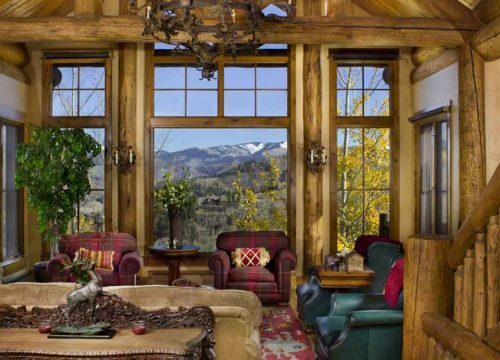 Spectacular views and great ski access give you the real feeling that you are on a mountain getaway.